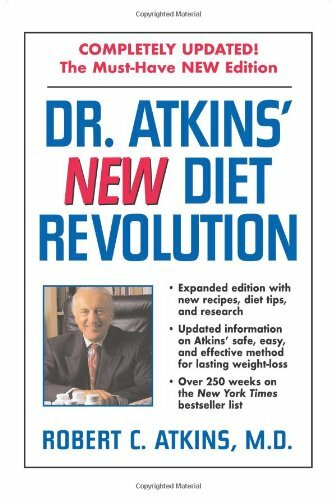 By Robert C. Atkins, M. D.
Amazon.com description: Product Description: This new edition contains the basic diet and is enhanced by new explanations of the underlying theories. There are seven new chapters. About: A formula for changing metabolism offers weight loss without counting calories or feeling hungry as the body automatically adjusts to a new way of burning fat, as well as a maintenance diet that ensures slimness for life.